But to make it much nicer, I had a lovely shoot with the lovely Essentials magazine yesterday. I shot a cover for Essentials last year and they really are the loveliest people, and their magazine is amazing! The food section is huge – it’s rare for me to find a mag I’d actually want to read, as opposed to just flick through for pictures. So yesterday we tackled the difficult transition month of August. I’ll let you see how it turned out, but with a dream team of Kelly Jean Gilbert on hair and make up duty and Aubrey Jonsson behind the camera, what can go wrong? Also, who doesn’t love a grungy, black 90s eye? 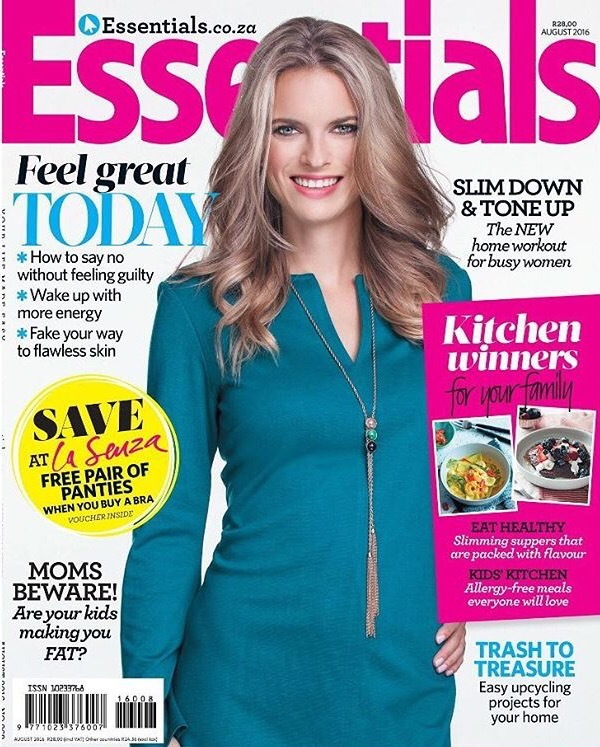 August issue of Essentials Magazine out soon!